Further reversing our country’s progress, Reuters has learned that Trump’s tariff on imported solar panels is forcing renewable energy companies to cancel or freeze investments of $2.5+ billion in large installation projects. According to developers, it also cancels thousands of jobs. All of this while Britain regularly announces increasing numbers of hours and days that their entire grid is powered without coal. 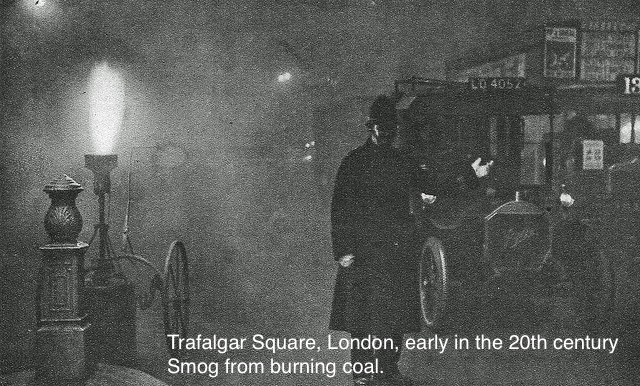 The BBC reported on April 24 that the nation had gone three days without coal – the first time since the 1880s.